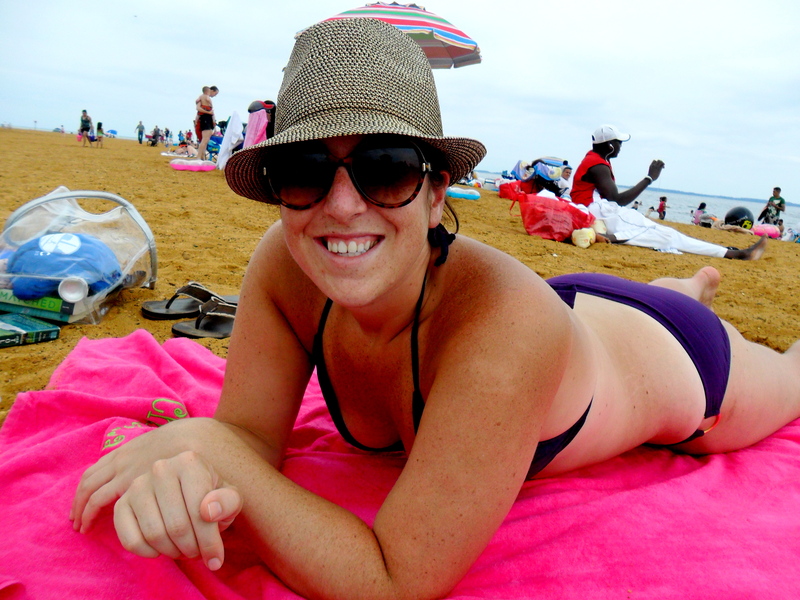 I grew up adoring the beach. 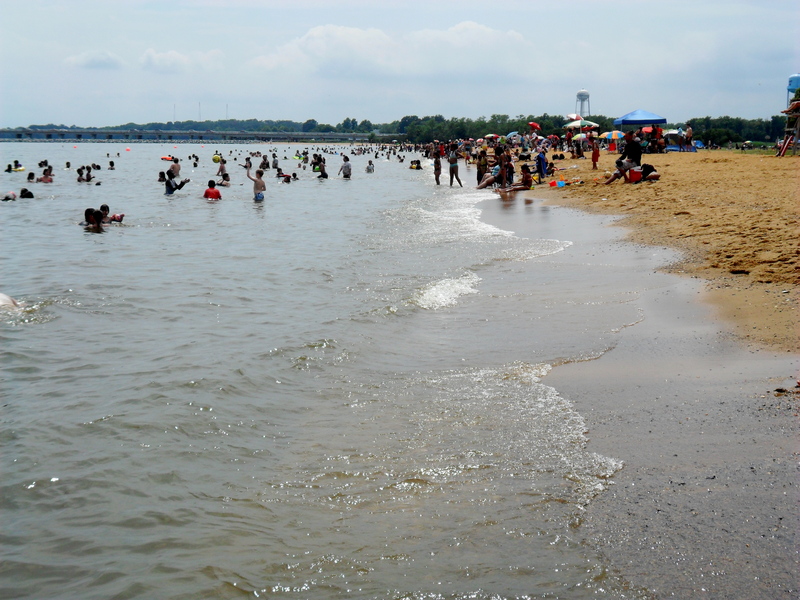 In New Jersey, it’s not a question of whether or not you go to the beach, it’s just a question of how often. 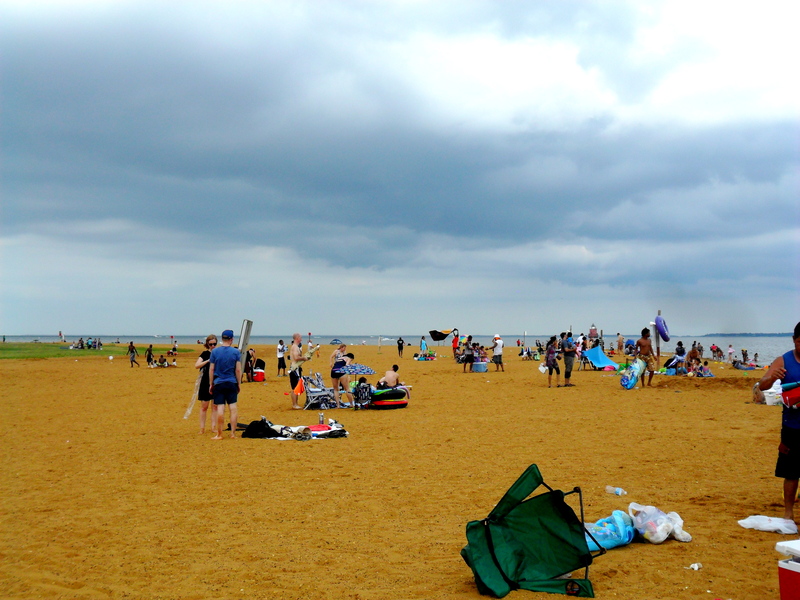 I can attest personally that most people who go to the “Jersey Shore” are nothing like the people on that horrific reality show (that has literally ruined my life… that may have been hyperbole but seriously, make me home state look worse, just try!). 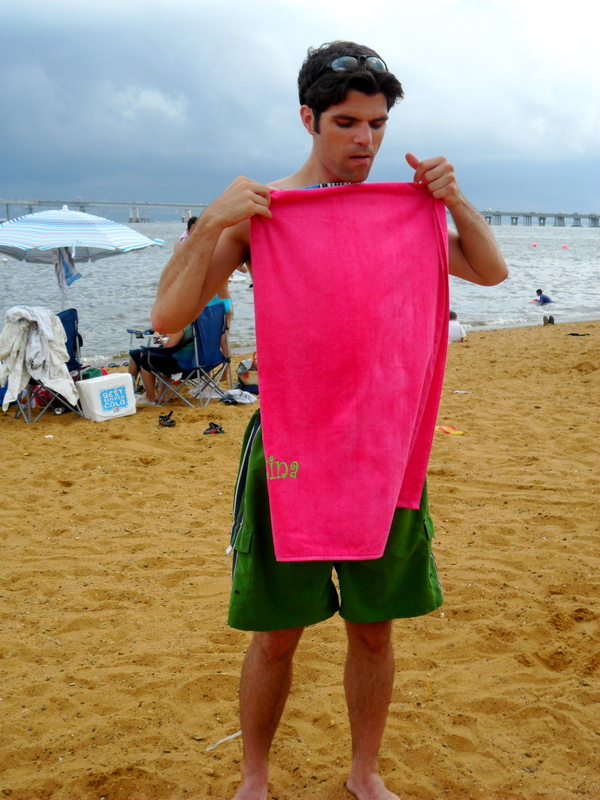 To me the Jersey shore means countless memories of my childhood and an unadulterated love of wasting away the day in a beach chair in the surf with a great book. My parents now reside in North Carolina and those beaches are EVEN BETTER. 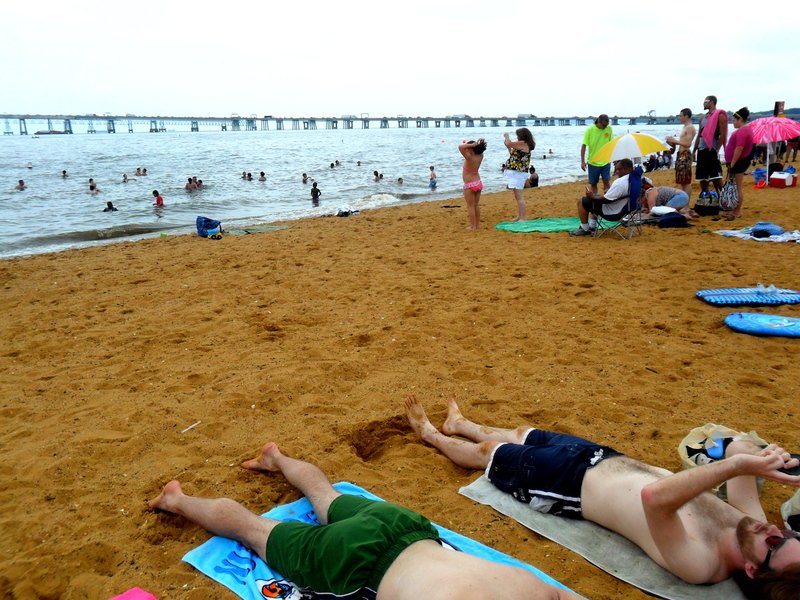 However, DC is seriously lacking in beach access. You can get to the Eastern Shorn (Dewey, Rohoboth, Ocean City MD) but you’re looking at a minimum 2.5 hour drive so it’s not really ideal for a day trip (and since I don’t have any friends with shore houses and renting a hotel room isn’t in my budget really, I’m kind of out of luck). 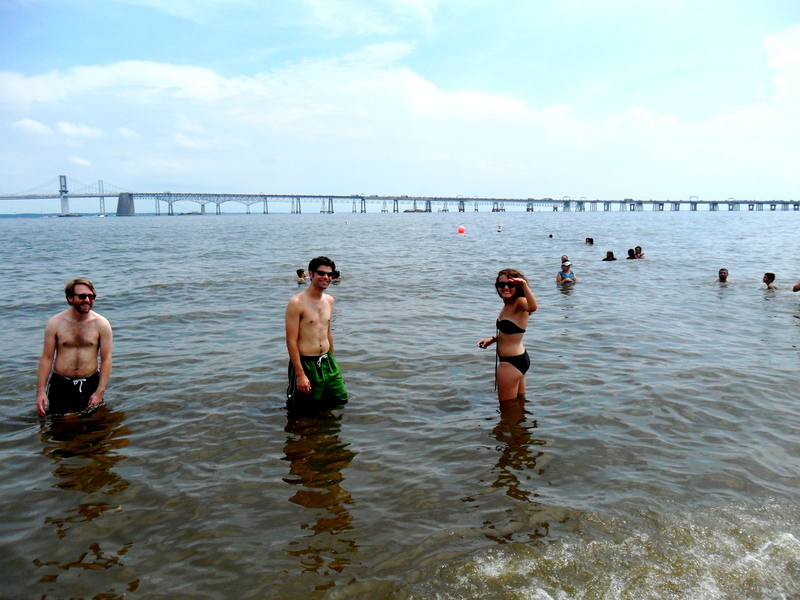 Recently, my friend Dara, who is in DC for the summer (she normally lives in Boston getting her PhD in math because she is WICKED SMAHT – insert Boston accent there), suggested we take a day trip to Sandy Point State Park which is right past Annapolis but before you cross the Bay Bridge to head to the Eastern Shore. 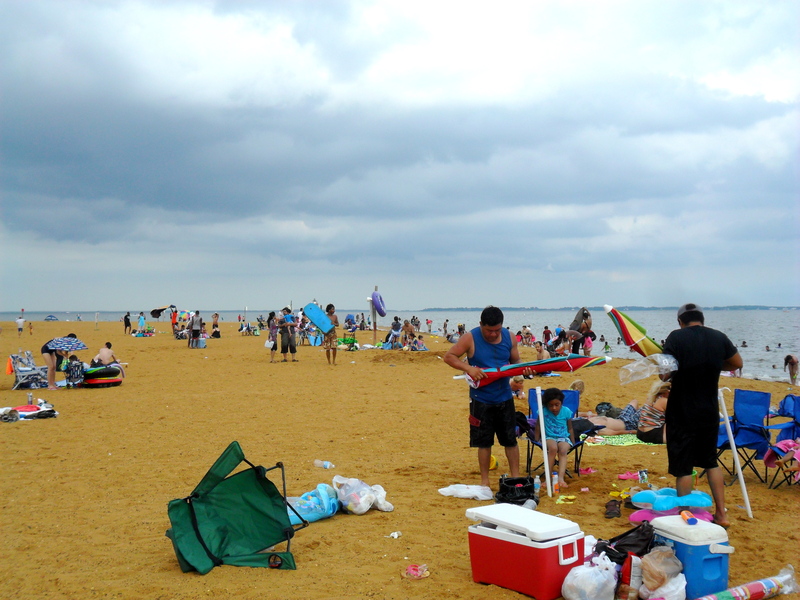 It is technically on the Chesapeake Bay not the ocean, but there is sand, water and bathrooms, and it’s only 45 minutes from DC. SOLD. 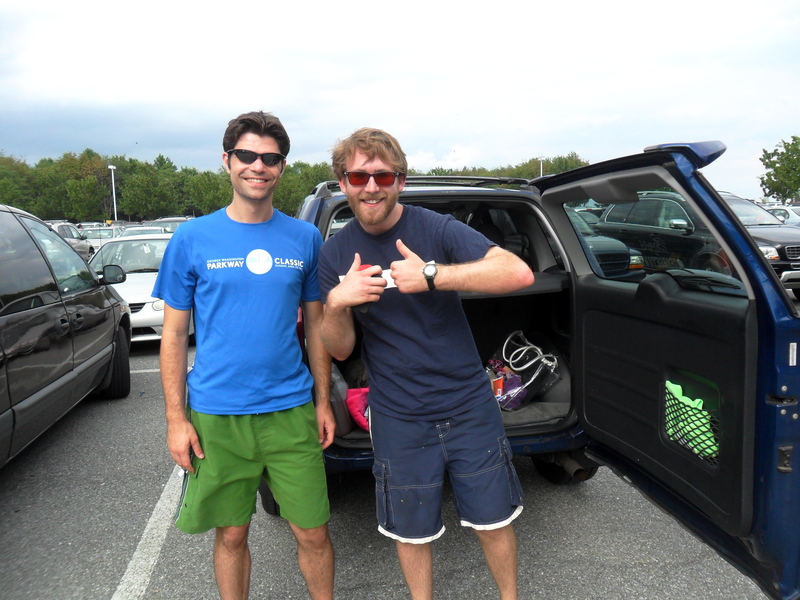 So Saturday morning after enjoying a great long run (it was blissfully only about 75 degrees when we started, Mike got in 13, I got 10), we packed up the car, picked up my friend Bryan, and headed out to Maryland. 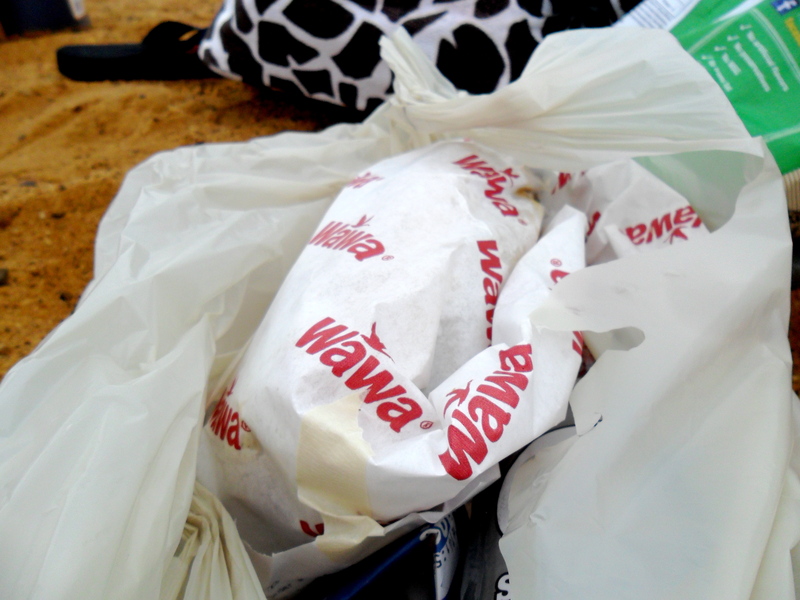 Right before exiting the highway we spotted my personal definition of heaven on earth… a Wawa! 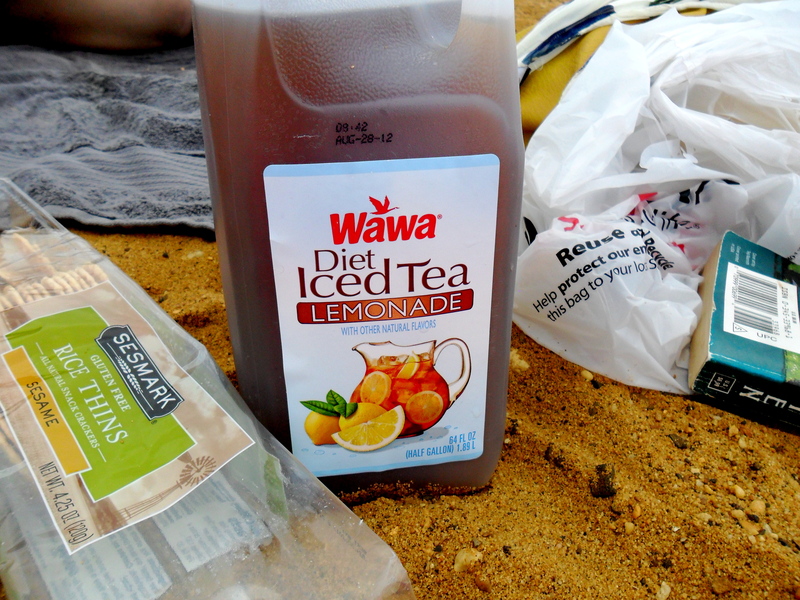 Bryan (from Nebraska originally) had NEVER been to a Wawa, so it was a no brainer to stop and get sandwiches and Wawa iced tea to enjoy on the beach. We finally arrive at the park around noon and met up with Dara and her roommate Jaqueline. 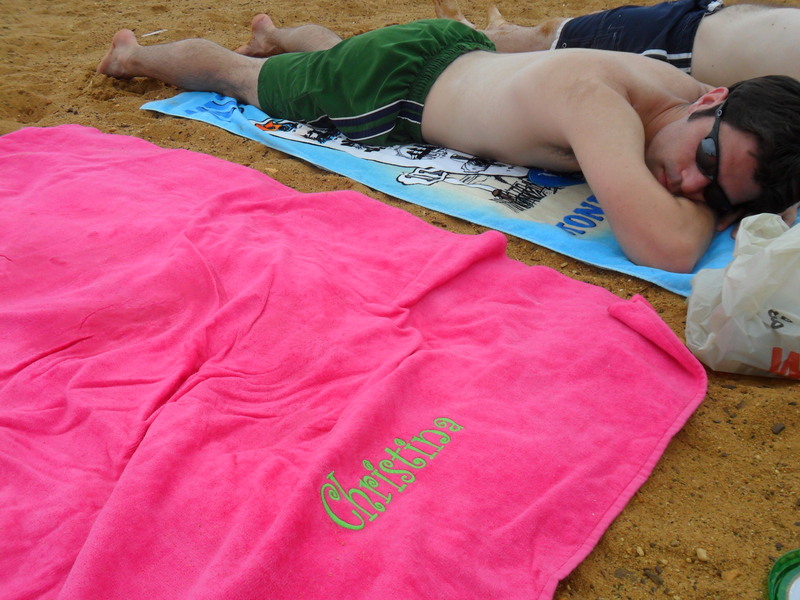 We rolled out our towels, popped down in the sand and enjoyed a LOVELY afternoon laying out, eating snacks, and splashing around in the Chesapeake. 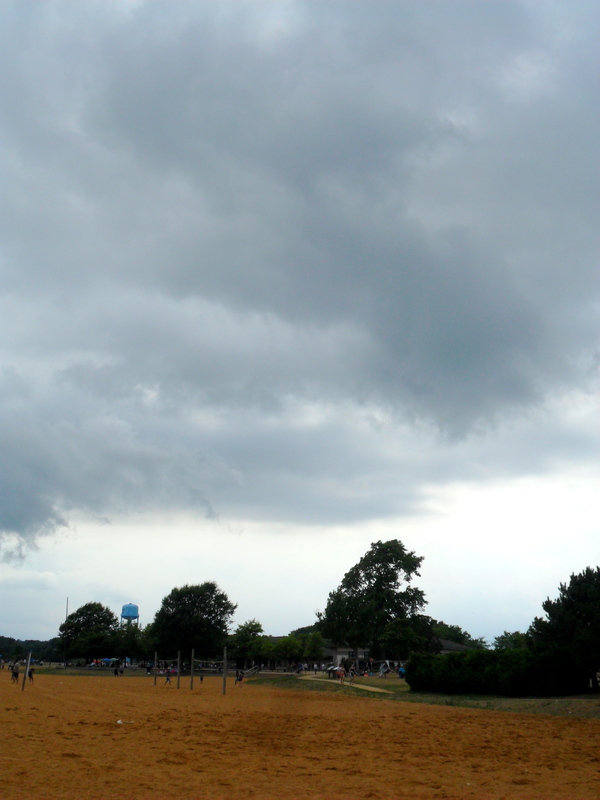 Around 5 pm, the storms that were in the forecast all afternoon finally rolled in. We decided to pack it in and head back to DC. 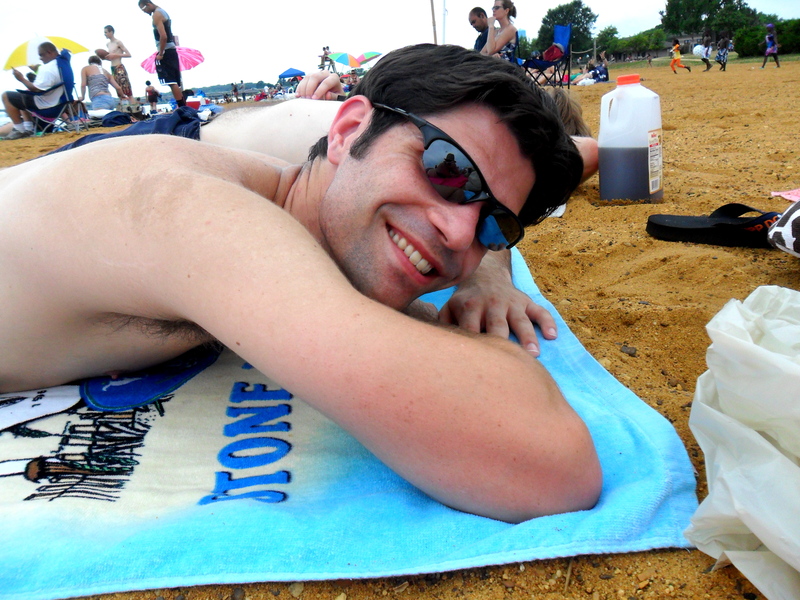 To me, summer and the beach are basically synonymous and I’ve definitely felt a lack of that since moving to DC full-time. Pools are great but they’re just not the same to me. I crave the ocean. I also find that I am at my calmest when near a body of water, and whenever I run in a new city I seem to seek out some body of water to run near. 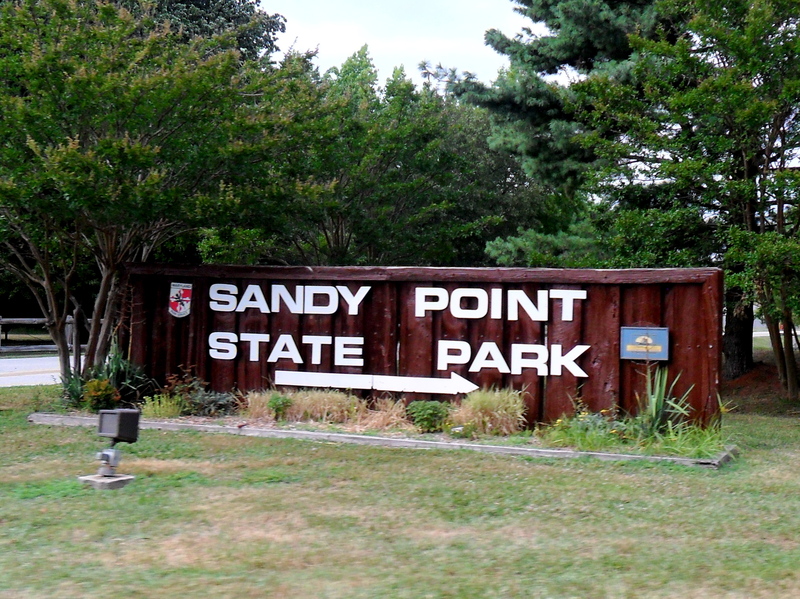 I really think that long term I want to settle down somewhere a little closer to the ocean, but for now I foresee more trips to Sandy Point in my future. 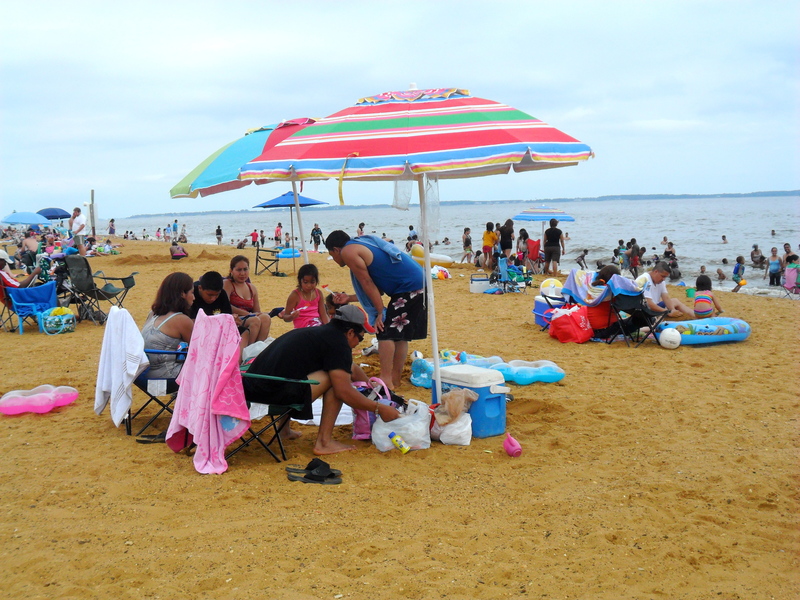 In the off season, it is even cheaper to get in ($5 per car load versus $7 per person for non-Maryland residents).